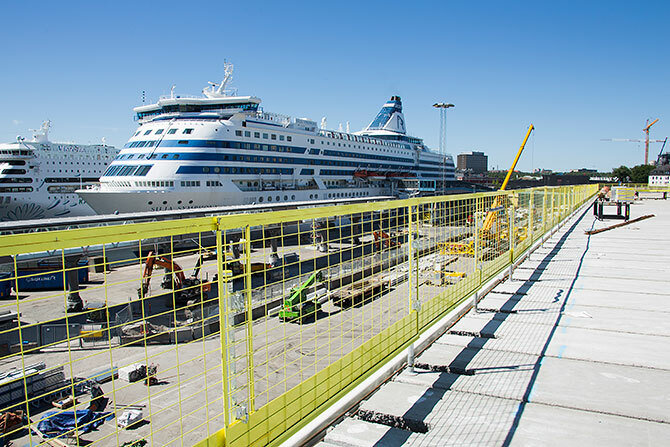 When casting on top of concrete slab structures where Socket base, Post and Barrier are used on the slab it is an advantage to use casting protection. 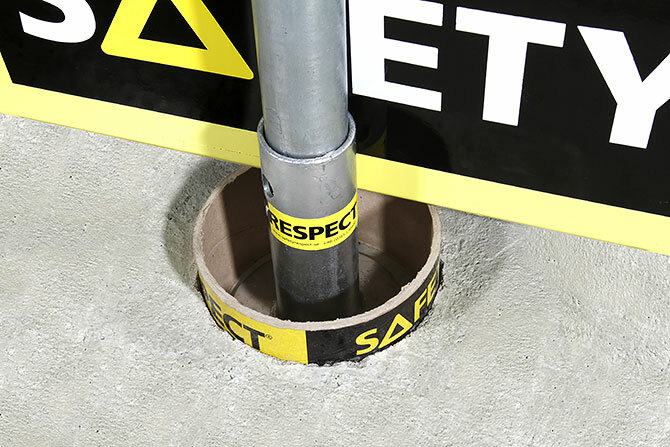 The Barrier can be raised on the post in several steps up to 310 mm with maintained safety as the post locking is fully functional. 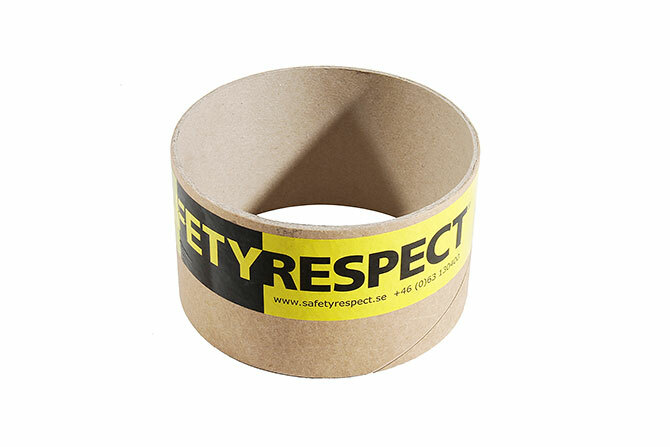 The Cast protection protects the Socket base against concrete scrap from the casting process.